Conecuh County was created by the Alabama Territorial legislature on February 13, 1818. Conecuh is from the Indian word for "land of cane". The County was formed from Monroe County, AL and included all of today's Covington, Coffee, Butler, Crenshaw, Pike, Houston, and some of Barbour. The county seat was at Sparta from 1818 until 1868, when it was moved to Evergreen. Other towns and communities include Castleberry, Lenox, and Repton. Conecuh County lost land to Butler and Henry counties in 1819 and some to Escambia County in 1868. By 1887 Conecuh County was at its present size and shape. What started as 8100 square miles is today about 850 square miles. As of 1990 the county population was approximately 14,100. Evergreen is the county's largest city and serves as the county seat. The selection of records at the Courthouse is limited because of two fires in the mid to late 1800's. However, they should have later records of Probates and marriages. 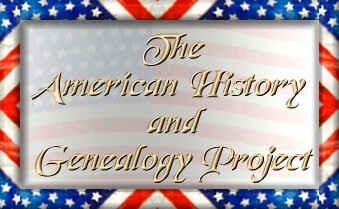 This site is an independent site which is part of the AHGP Alabama Project. All materials contained on these pages are furnished for the free use of those engaged researching their family origins. 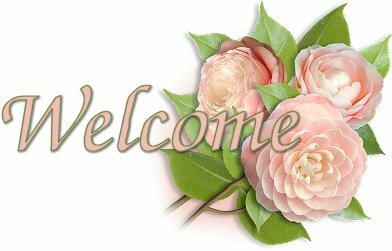 Any commercial use,or, other electronic posting of any file or pages without the consent of the host or author of these pages is prohibited. All images used on these pages were obtained from sources permitting free distribution, or generated by the author, and are subject to the same restrictions and permissions. All persons contributing material for posting on these pages does so in recognition of their free, non-commercial distribution, and further, is responsible to assure that no copyright is violated by their submission.